This upcoming Fall I (Pooja) will begin teaching my first course at Simon Fraser University entitled: Building on Reflective Practice. The past few weeks I have been consumed thinking about what I want my course to look like. 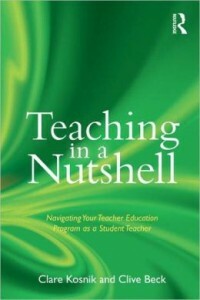 I have been asking myself: What do I want students to experience during this course? What is my overall goal for this course? What new understandings do I want students to be able to arrive to? While developing the course I have realized I want students to have opportunities to develop as critical reflective practitioners; that is think deeply about how issues of power, dominance, and equity influence their work and those they work with. I stumbled upon the following image (Pietroni, 1995) which has stuck with me. 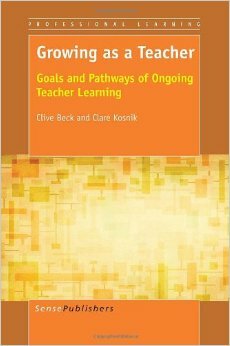 It speaks to how critical reflection helps to develop our practice (as teachers, social workers, nurses, etc.) as a professional, personal, and political act. If you have taught a course in critical reflective practice, I would love to hear about your experiences. What worked and what didn’t? What did students find meaningful? 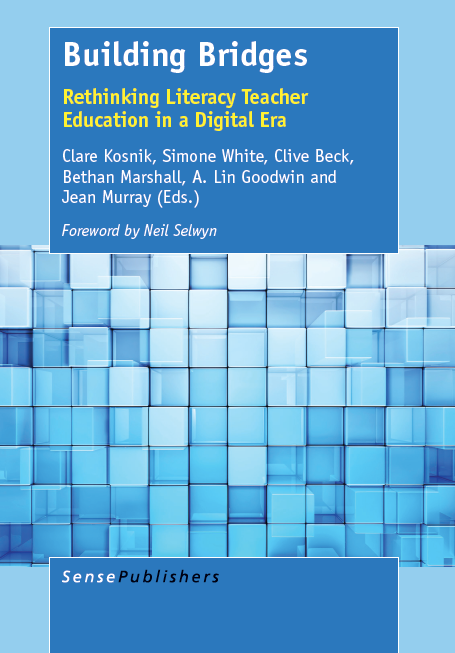 Hi Pooja You might want to check out Reflective Teaching and Learning in the Secondary School (ed Dymoke 2012 2nd edition, published by Sage) . 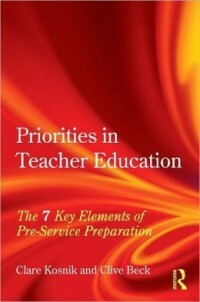 The first chapter on Professional Learning is written by my now retired colleague Jennifer Harrison. 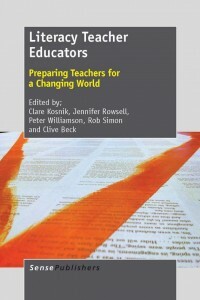 This book has been the core text for our PGCE programme for the last 5 years. Great. Hope you find it useful.